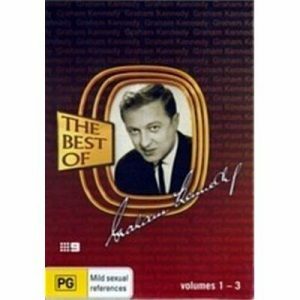 The Best of Graham Kennedy­ - I.M.T. 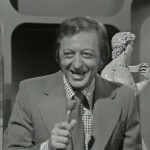 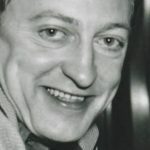 The king of Australian Television, Graham Kennedy captivated audiences around the nation with his outlandish behaviour and quintessential Aussie charm. 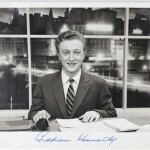 From his ground-breaking work on GTV 9’s In Melbourne Tonight to The Graham Kennedy Show and Coast to Coast his achievements have been many and justly celebrated, to the tune of five Gold Logie Awards. Hosted by respected Channel 9 personality Ray Martin, this programme continues the celebration and takes a look at some of ‘Gra Gras’ crowning achievements, from his live studio hi finks with dog Rover to his ever spontaneous jocularity in sketch comedy, paying tribute to one of Aussie Television’s all-time greats, including over three hours of entertainment taken from IMT, Blankety Blanks, Coast to Coast, The Graham Kennedy Show and a rare in-depth interview with the man himself on his life and career. 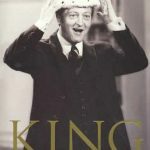 Graham Kennedy rightly deserved the title “the King”. 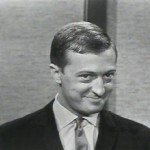 He was able to make you laugh without resorting to using swear words, like comedians of today. 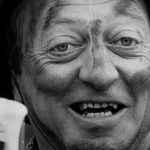 He once accidentally used the “F” word, but made it sound like a crow call. 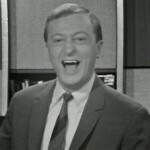 Loved reliving his special brand of humour, especially taking it out of brainless adverts.